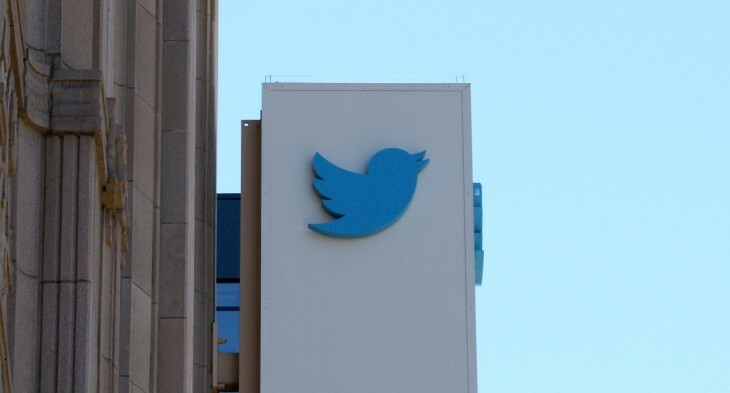 Twitter loves experimenting with its service. One of those experiments involves dropping tweets in your timeline from accounts you don’t follow. That one is actually here to stay. Today Twitter posted that in recent tests, people enjoyed seeing tweets from accounts they don’t follow in their timeline. For example, we recently ran experiments that showed different types of content in your timeline: recommended Tweets, accounts and topics. Testing indicated that most people enjoy seeing Tweets from accounts they may not follow, based on signals such as activity from accounts you do follow, the popularity of the Tweets, and how people in your network interact with them. These experiments now inform the timeline you see today. The post then points to the What’s a Twitter timeline FAQ that states that in addition to the tweets you may already be used to seeing, there’s a new types of tweet that’ll appear. How users will react outside of the experiment is yet to be seen. But get ready for “interesting” tweets in your timeline. They’re coming.